Considered a trustworthy name in the market, our company, deals with the manufacture, trade, export and supply of PP Extrusion Film. 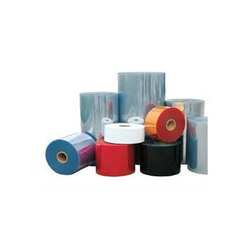 Manufactured from optimum quality polypropylene, these extrusion films are extensively popular in the market. Owing to the durability, light weight and great finishing these films are massively popular. Being one of the celebrated names of the market, we are involved in the manufacture, trade, export and supply of LDPE Extrusion Film. Manufactured from low density polyethylene, the proposed collection is extensively popular for its environment-friendliness, lightweight and durability. 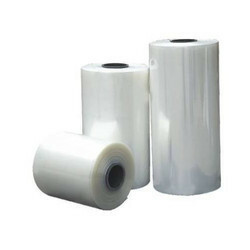 LDPE extrusion films are provided in safe packaging. Our company involved in manufacturing, trading, exporting and supplying Co Extrusion Films that can be acquired at affordable costs. Due to the durability, excellent seal and optimum strength, the proposed collection is extensively popular in the market. Ultrasonic sealed pouches do not require any lamination. Clients can avail the selection at affordable prices. 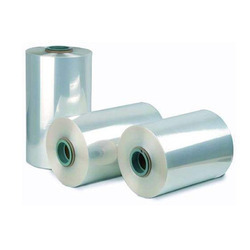 Looking for Extrusion Film ?